Holster for Snipersystems Mega Countryman's Torch. 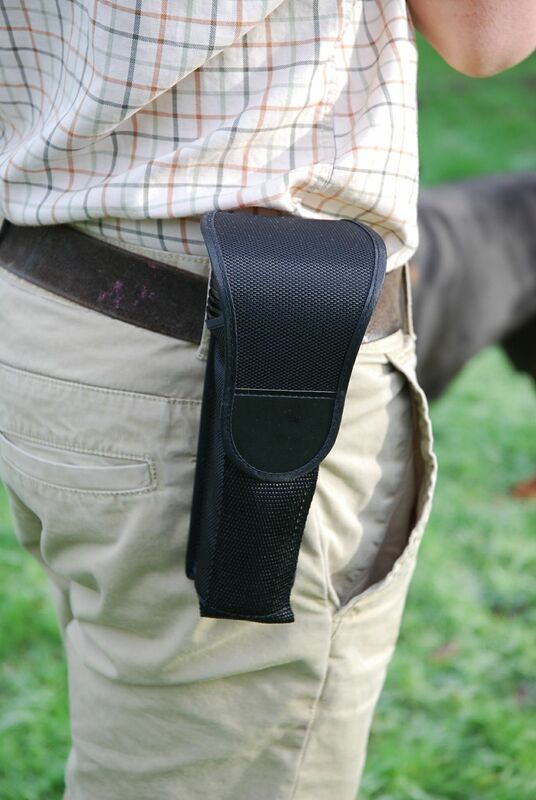 Made of robust black ballistic cordura with very versatile fastening on back. 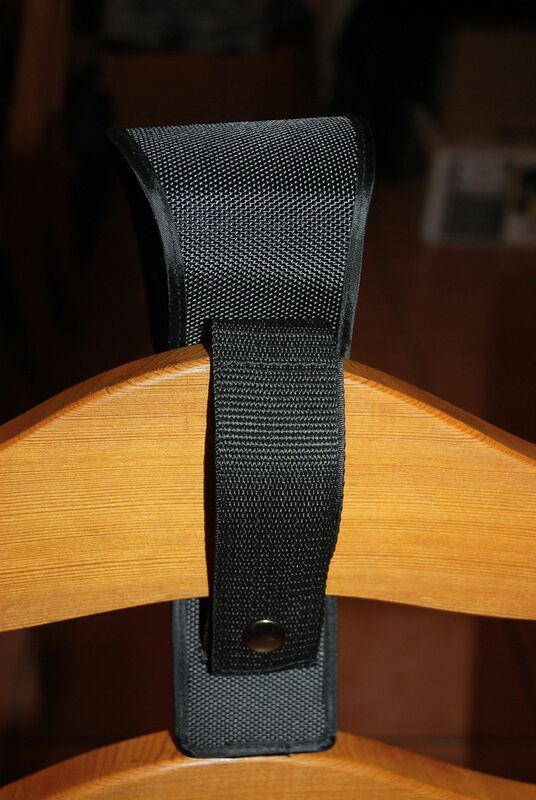 This strap has both strong velcro and also a press stud. 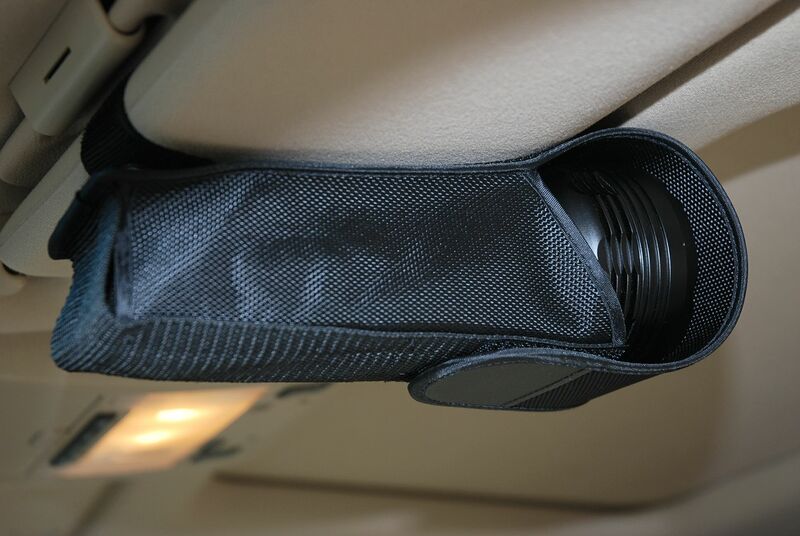 It can be slid onto a belt, lashed round a tree branch, attached to part of a vehicle, eg the sun visor, kept in the cup holder or even strapped round a piece of furniture. 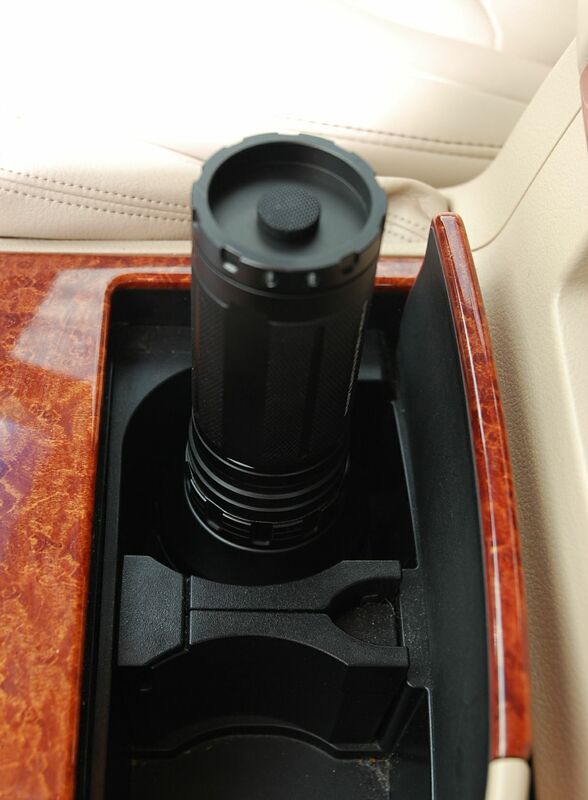 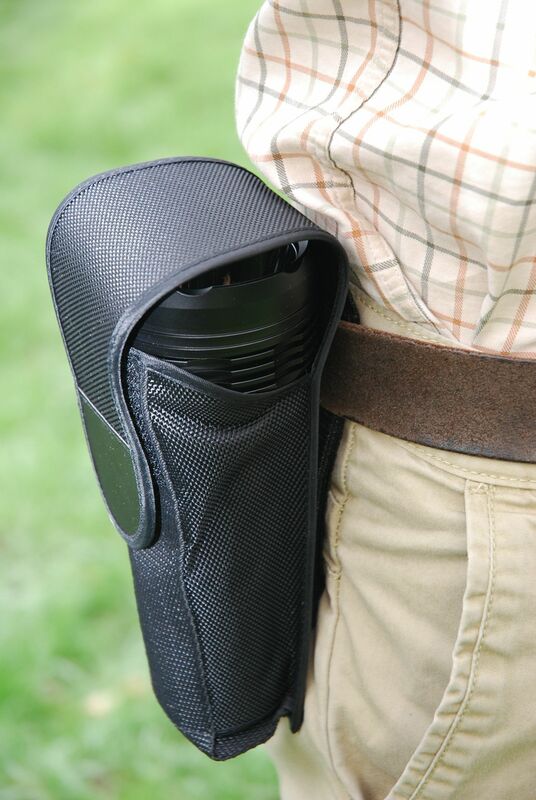 The holster is made to protect your torch and keep it where it is always available to grab quickly.